Please note: this list was last updated on January 16, 2019. 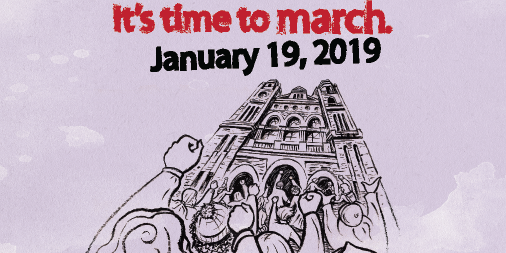 Women’s marches are happening across Ontario on January 19, 2019. Click here to RSVP and promote on Facebook. North West corner of Victoria Park off Richmond and Central streets. Riverside Drive and the end of Ouellette Avenue.